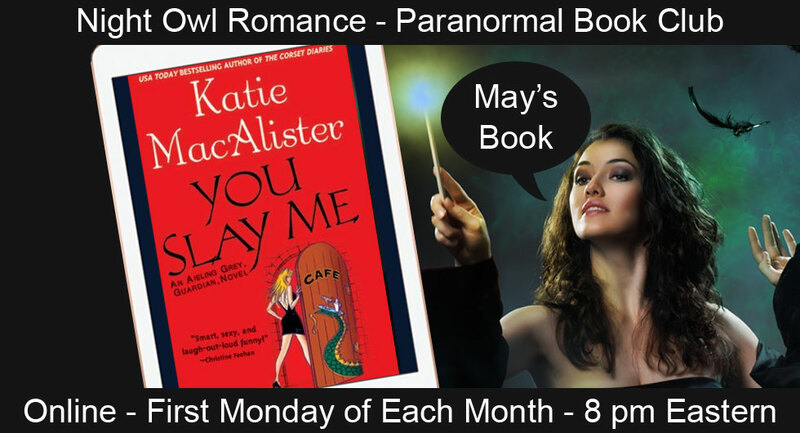 On the first Monday of each month we meet for a 1 hour online Paranormal Romance Book Club. Join us as we read supernatural romance novels and chat about them. Purchase via one of our Amazon.com links to help support the club. We get a very small commission that helps keep us in chocolate, drinks and in business. Books Have Been Recommended By Club Members!